Within 60 days of the purchase of your hosting plan, you may cancel your hosting via direct email communication or phone call, and/or submit a formal refund request from the Contact Page. Upon reviewing your account as within 60 days, we will refund the full amount in which you have paid for hosting until that point, no questions asked. Any fees for server setup and configuration are one-time charges and are non-refundable. Any payments for services rendered beyond your hosting plan are non-refundable under this section of the refund policy. Once your WordPress Hosting is cancelled, your server will be immediately shut down and prompted for data purge. Data will be permanently erased, and will not be recoverable in any way. You should make sure to always migrate your site to another host, and be sure that the new host is working properly for your website(s) before canceling with your existing host. Pryor Media is not responsible for loss of data occurring from canceling customers who failed to properly migrate/backup data beforehand. 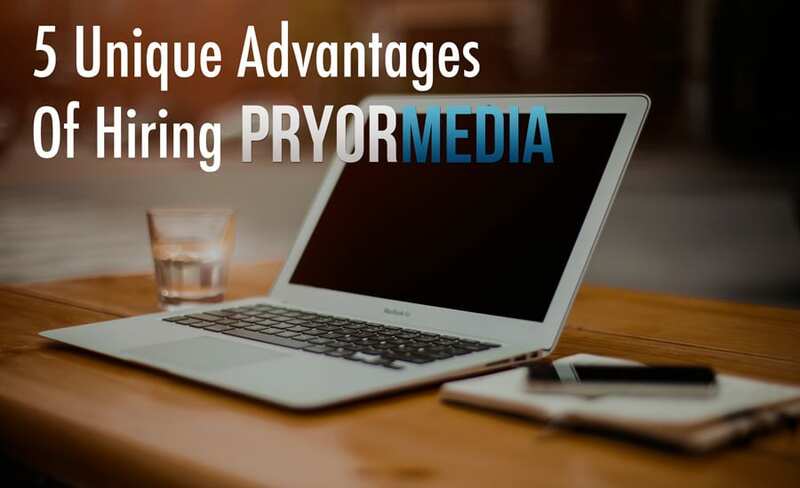 No refunds are given for initial deposits for all projects started by Pryor Media. This fact is disclosed to every customer within the project proposal sent and agreed upon prior to hire. Refunds may be issued at the discretion of Pryor Media for any of the following conditions: Loss of data; failure to perform work by previously set deadline, failure to perform any/all actions detailed in project proposal upon accepting job. Clients shall give adequate resources for designers and projects leaders to perform the tasks hired for, including time, media, communication response, and all other requirements of the project.